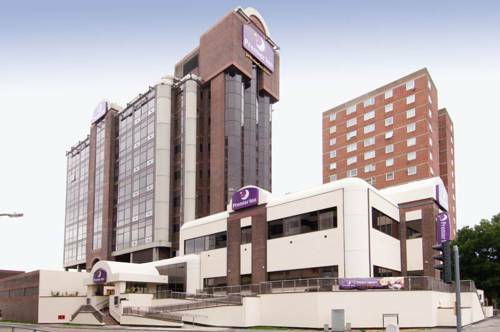 A warm welcome awaits you at our selected hotels in Sunbury, where polite, friendly staff are available to make sure that your stay at the hotels is both memorable and pleasurable. Twickenham Rugby Stadium is located near Sunbury, Greater London. 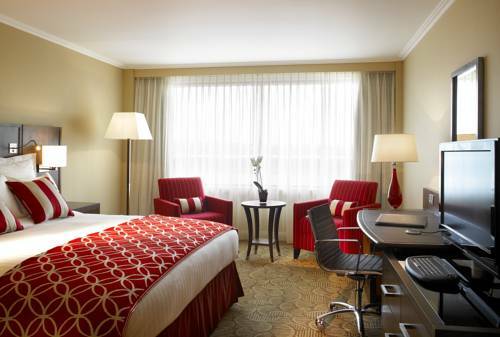 Just a short drive from Twickenham Stadium and Sandown Racecourse. The Flower Pot provides a charming setting while in Sunbury-on-Thames. It also offers free bicycle rental, a BBQ/picnic area and an express check-in and check-out feature. 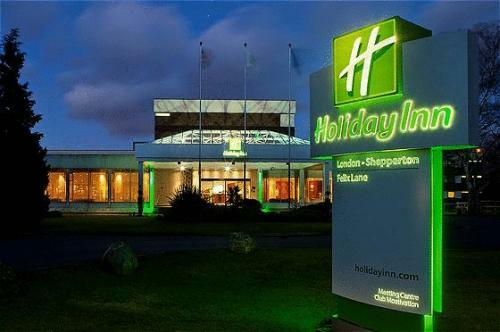 Offering an indoor pool and a sauna, Holiday Inn London Shepperton is an easy drive from Staines and Weybridge. 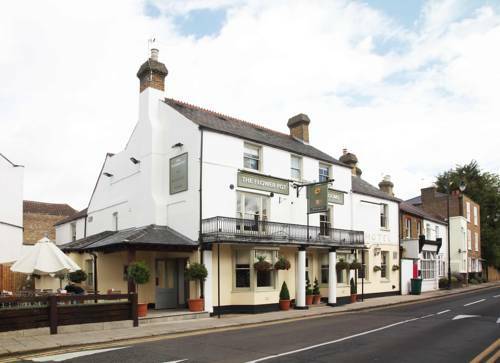 Close to restaurants and shops, the hotel provides a convenient base when in Shepperton.